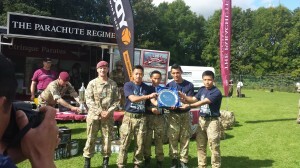 A team from Gurkha Company Catterick has won the PARA 10 endurance race held at the end of August. Hailed as “The original PARAS’10 race, now firmly established as one of the UK’s “must do” endurance challenges” the multi-terrain endurance event follows the same route as the Parachute Regiment’s 10 Mile Selection in Catterick. 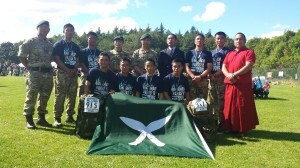 This is a huge annul charity events which normally organised by PARA Coy 2ITB, it consist with 10 miler carrying 35 Lbs over the very challenging route and there are more than 100 teams involved. 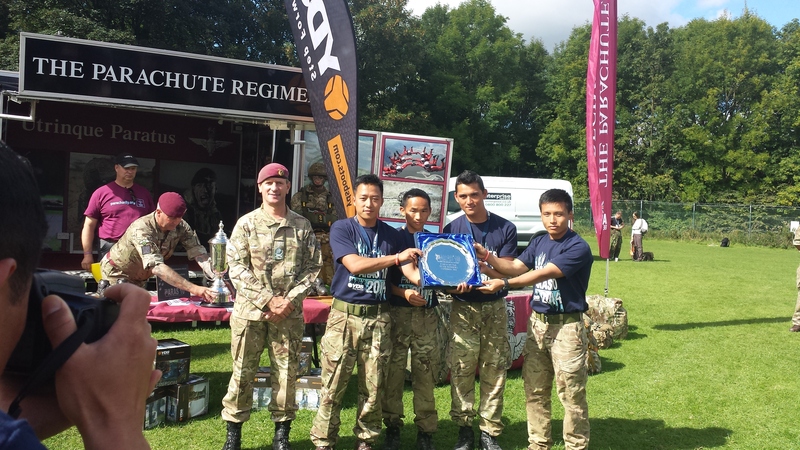 This is the third time that Gurkha Company Catterick has won the event.